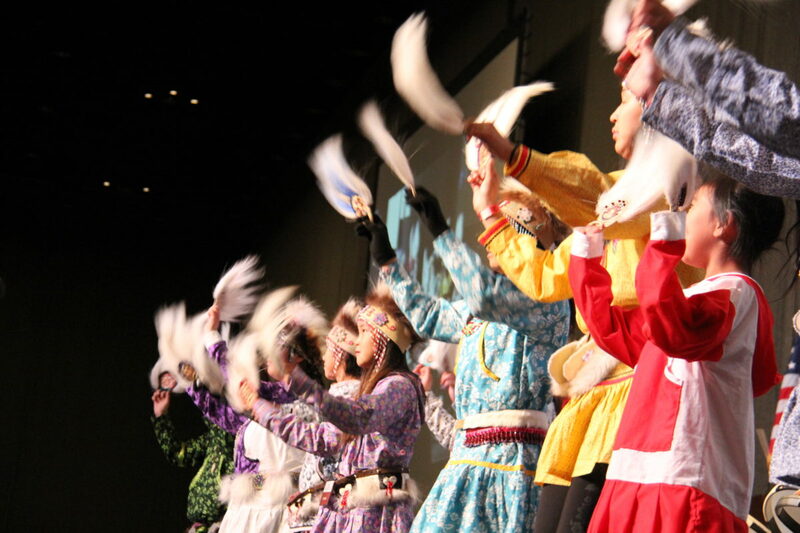 Welcome and thank you for your interest in the President's Awards at the 2019 Alaska Federation of Natives Convention. 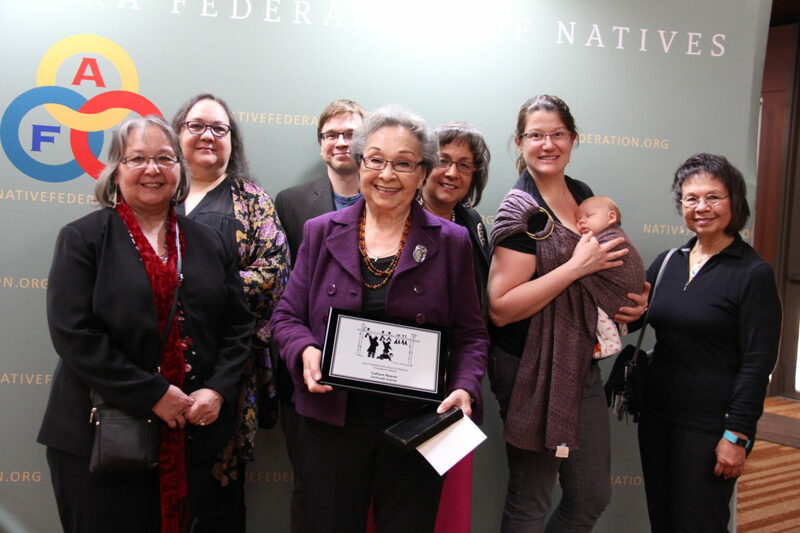 As a part of an effort to properly recognize award winners at the Convention, AFN will continue to present fewer awards. Please see the description of each award below. Click here to download the 2019 President's Awards nomination form (Word document). DEADLINE: APPLICATIONS MUST BE RECEIVED BY 4:30PM ON FRIDAY, AUGUST 9, 2019. Any delegate to the Annual Convention, member of an Alaska Native group, or AFN member organization may submit nominations for the AFN President’s Awards. Sponsors may nominate a person or couple for multiple awards, but must do so on separate nomination forms, paying particular attention to the criteria of each award. Nominations are for Living Alaska Natives. Submit typed or printed forms only. Letters of support for the nominees are welcome. All information will be used at AFN’s discretion and will not be returned. The Convention Committee will consider only those nominees who meet the criteria. Please nominate only persons of good moral character who, to your knowledge, have not had serious questions raised regarding their stability, honesty or integrity (e.g. nominees should not have been convicted of or indicted for a felony, a crime involving dishonesty, or a crime involving harm to a child, nor be under indictment for such crimes). You can check for criminal proceedings here: www.courtrecords.alaska.gov. Please submit a biography of 250 words or less and a photo. 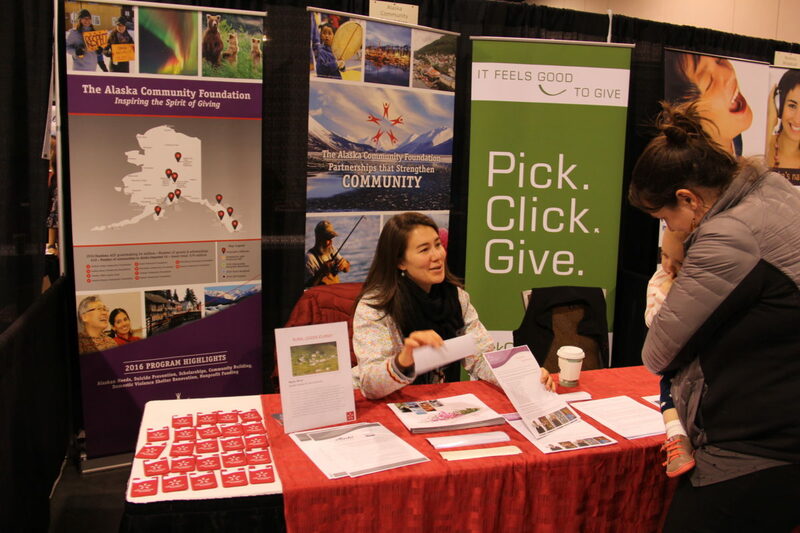 The Organizer (you) are responsible for the nominee’s travel, hotel, per diem, or any expenses for travel to the AFN Annual Convention should they be selected as a winner. It is recommended that the winning nominee be present at the Convention on Saturday, October 19, 2019 at the Carlson Center in Fairbanks, Alaska. The Organizer (you) will be notified as soon as possible if your nominee was selected as a winner. (No later than August 23, 2019). 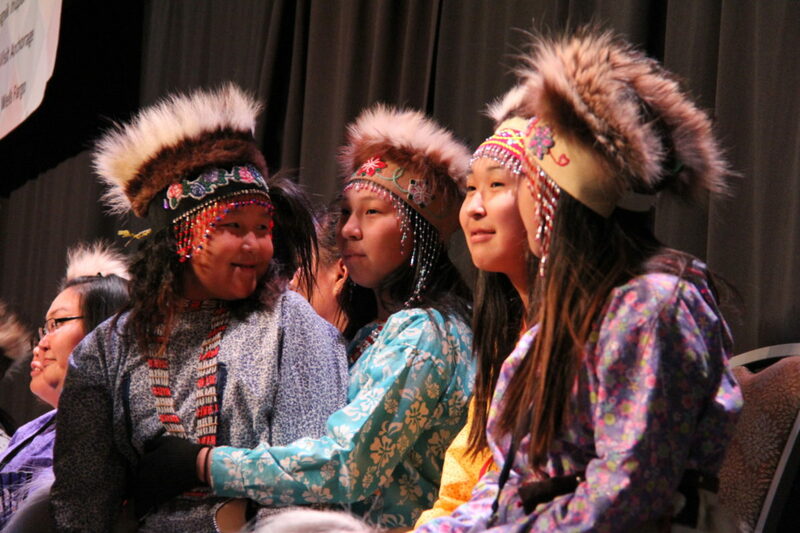 Culture Bearer – Recognizes an Alaska Native who demonstrates strong involvement in the arts. Individuals nominated for this award may be involved in theater, music, dance, painting, sculpture, and storytelling. 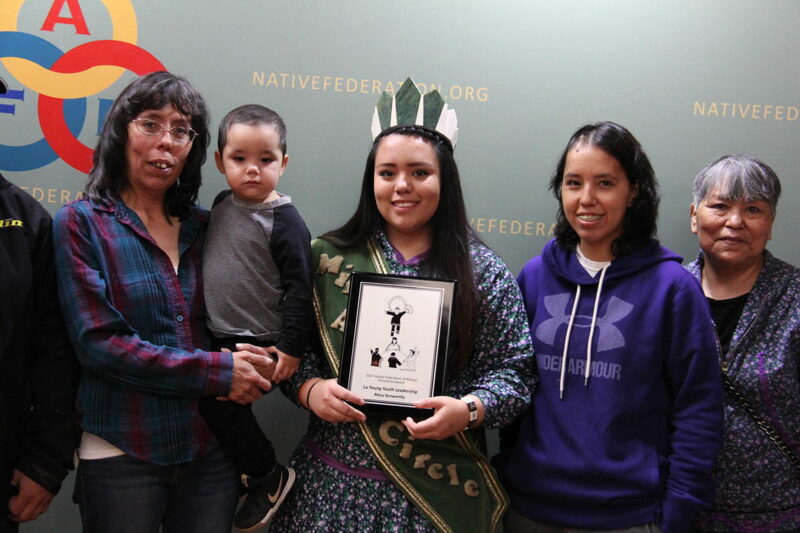 This award can also recognize an artist, an arts administrator, or a preserver of Native culture. 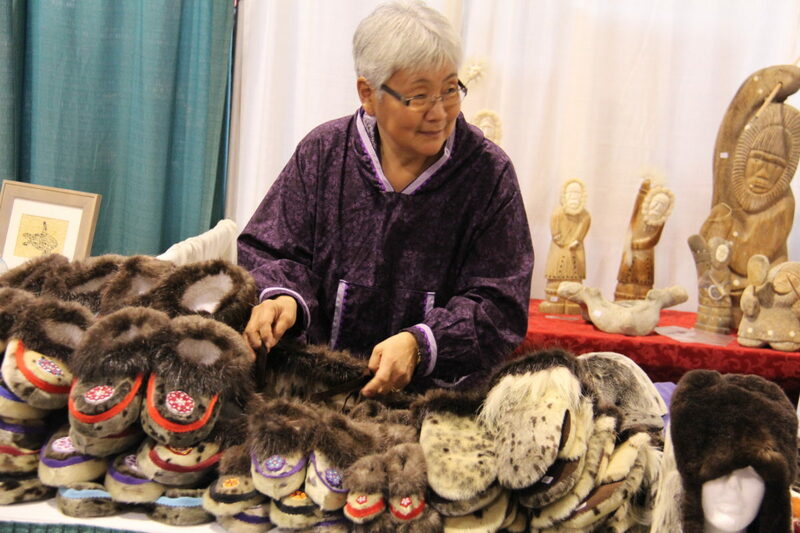 Della Keats “Healing Hands” – Named for the late Dr. Della Keats, an Inupiaq healer who served the health care needs in the Northwest Alaska area for over 50 years. 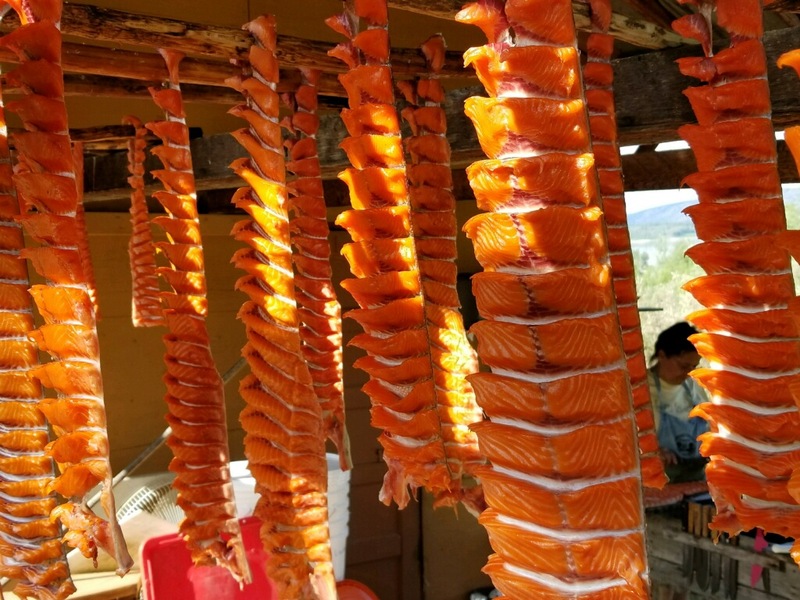 This award recognizes an Alaska Native who has demonstrated strong commitment, competence and sensitivity as a tribal healer or health care provider, and whose accomplishments have most directly affected Native people in their home communities. Elder of the Year – Recognizes an Alaska Native Elder who exemplifies the highest of values and qualities important to Native people. This individual is recognized as a leader, an educator, and preserver of Native culture whose contributions have benefited Native peoples throughout his/her life. Lu Young Youth Leadership – Named for the late Lu Young, who encouraged young people to expand their horizons and challenge themselves to become future leaders. Nominee must be a young woman of high school age or a college student who demonstrates leadership qualities. 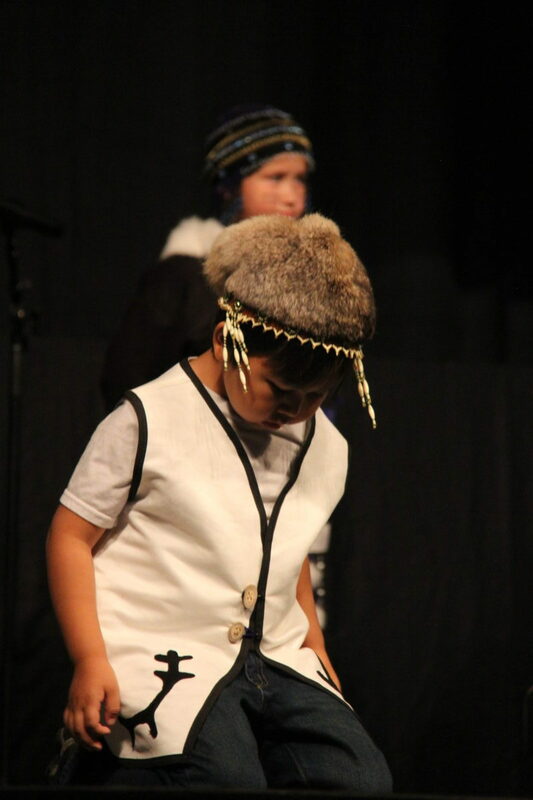 Parents of the Year – Recognizes Alaska Native parents who exhibit many of the qualities and values important to the continued physical, social, and cultural survival of Native people. These values may include sharing and teaching of Native culture, love of children, respect for Elders, spirituality, cooperation, and responsibility and involvement in the community. Public Service – Recognizes an Alaska Native who has demonstrated dedication, competence, and sensitivity in the area of public service. This award recognizes individuals who have promoted and assisted in the development of their community, or whose accomplishments and leadership qualities have most directly affected and benefited Native peoples. Dr. Walter Soboleff “Warriors of Light” – Named for the late Dr. Walter Soboleff, this award recognized individuals who uplift our people, enrich our spirits, and unify our people. Citizen of the Year — Native person who has demonstrated strong commitment, dedication, and service to the Alaska Native Community and to Rural Alaska (Nominated & selected by the AFN Board of Directors). 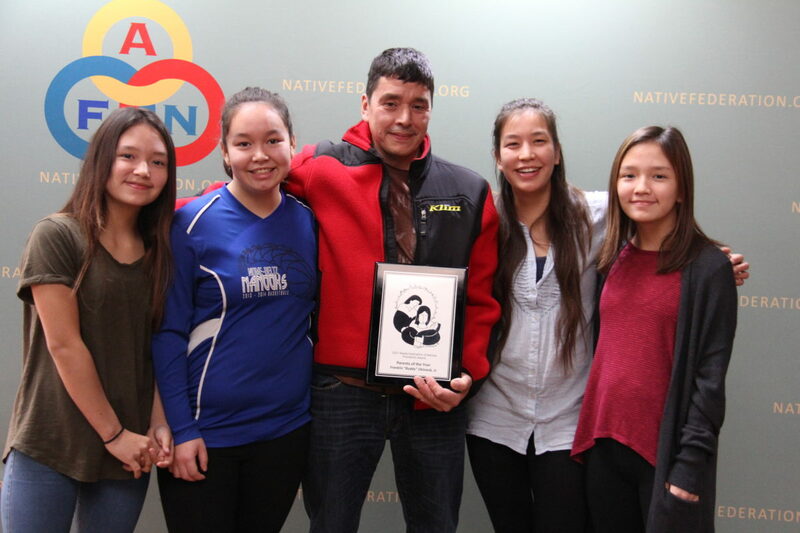 Denali — Non-Native person who has demonstrated strong commitment, dedication, and service to the Alaska Native Community and to Rural Alaska (Nominated & selected by the AFN Board of Directors). Please direct questions to Nicole James at njames@nativefederation.org. Have a specific question about Convention? Please use the form below to tell us about it and be sure to choose your topic so we can get your question to just the right member of the AFN team!